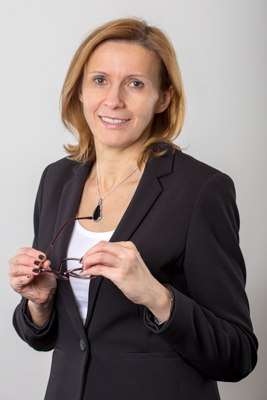 After her commercial training and many years of experience in the accounting and controlling environment of international companies, Maria Zeitlberger moved onto the consulting side of HR software at the end of 2007. Establishing moonsoft HR Solutions with her colleague Matthias Mann was a logical step to make the most of her experience in both development and consultancy with their own software. Her passion and focus lies in personnel accounting, personnel cost planning and travel expense accounting. However, calculating key performance indicators and generating associated reporting capabilities are also of great importance to her. The typical attention to detail and sound expertise of a financial controller combined with personal customer service lead to a high level of customer satisfaction. Personal motto: Don’t make me walk when I want to fly. 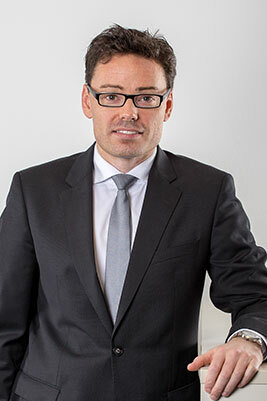 After completing his studies in Business Management at the Vienna University of Economics and Business as well as a previously completed course at the HTL (Higher Technical Education Institute) with a focus on control engineering, Matthias Mann can now look back on many years of experience as a software developer and consultant. His creativity and desire to offer the best quality possible motivated him to establish his own company in October 2015 together with his long-standing colleague, Maria Zeitlberger. He has extensive expertise to help him handle projects successfully, particularly in the fields of time management, workflows and database management. He has built a base of very satisfied customers in companies and organisations throughout Austria and Germany with whom he maintains regular personal contact. Competence and reliability – these two words best describe the successful collaboration with Ramsauer & Stürmer. The company is regarded as a stable development and implementation partner. The partnership not only guarantees business consulting tailored to the customer’s needs but also ensures short lead times and comprehensive support.